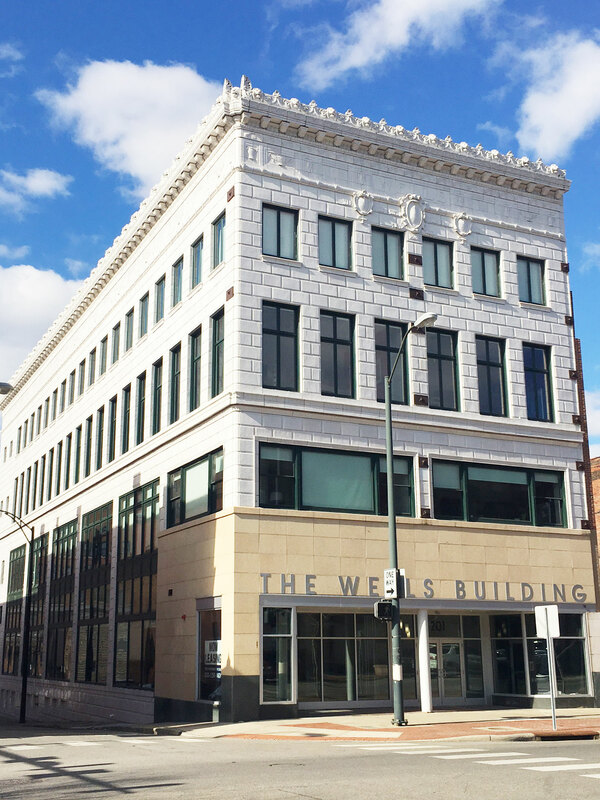 Strollo Architects with assistance from the Youngstown Central Area Community Improvement Corporation, applied for and received state and federal tax credits for this 1917 building that was added to the National Register of Historic Places in 1986. 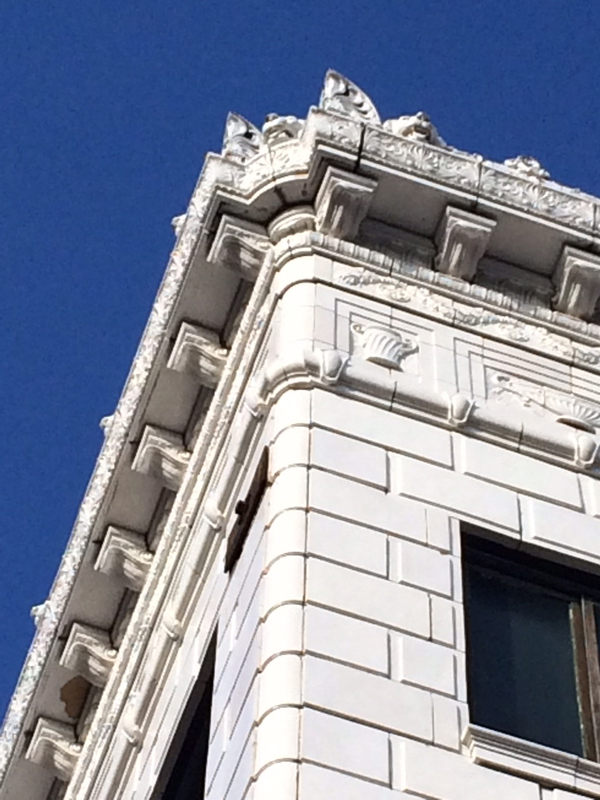 Of particular importance to the Ohio Historic Preservation Office is the restoration of the building’s terra cotta and windows. Strollo Architects hired a historic restoration consultant to assess the condition of the existing windows. The Ohio Historic Preservation Office requires rehabilitation of existing windows if possible. The windows not able to be rehabilitated will be replaced matching the profile and clear glazing of the original windows. A mock-up of the resulting assessment was conducted by a window consultant and approved by the historic restoration consultant. Strollo Architects completed the historic rehabilitation of the building interior and facade that includes 5,000 sq. ft. of office space on the first floor, which is home to Strollo Architects, and 12 luxury apartments to meet downtown residential demand. 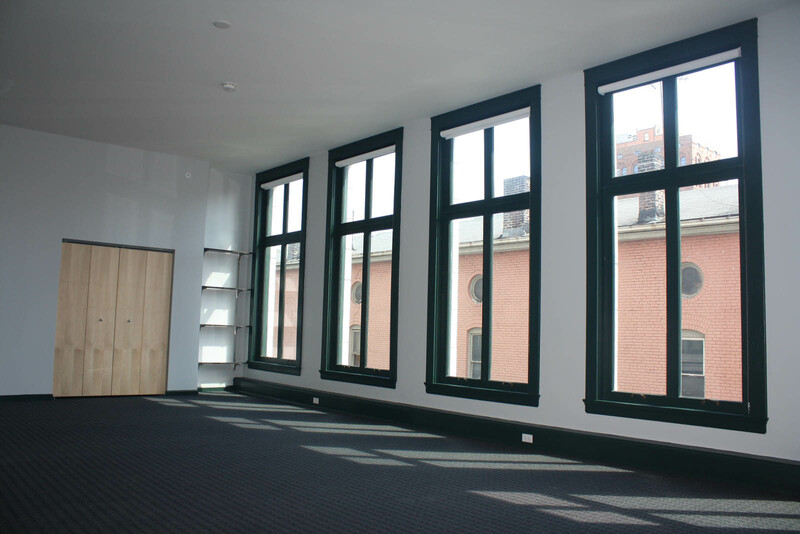 There are 3 floors above the office space with 4 apartments each. Storage is located in the basement. Total size of Wells – 30,000 sq. ft. Cost – $4.4 million.